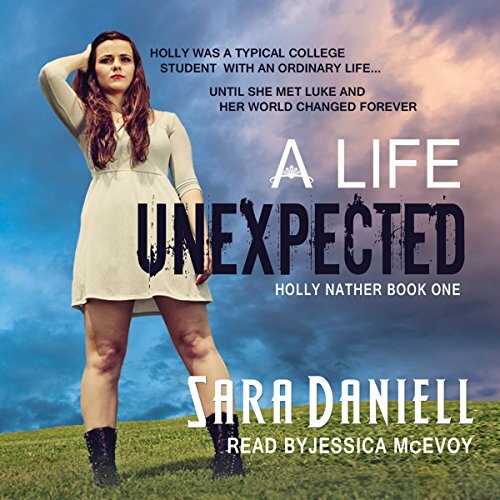 Showing results by author "Sara Daniell"
Holly is just your typical college student. She goes to classes during the day and spends her nights either hanging out with friends or wasting an embarrassing amount of time on social networking. Her life is ordinary, nothing interesting or extravagant. That is - until she meets Luke. This enigmatic and on-the-verge-of-stalker guy brings excitement into her dull, routine life, introducing her to a world outside of her own... A world of magic... A world called Terre. She's a non-conformist with an insatiable appetite for adventure. And trouble. It is no surprise when she finds herself eavesdropping on a Constable meeting. One word that makes no sense, "Earth", sends Orion on a quest for answers. What is Earth? And why has it never been mentioned before? Her search is soon over, but not without a heavy price to pay. 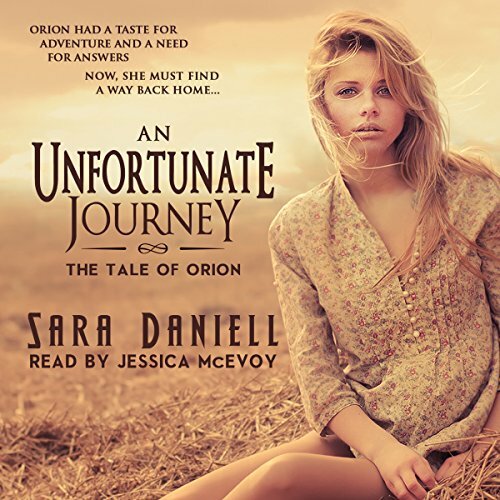 Forced to leave behind the only home she has ever known, Orion fights for the chance to return. Every corner holds a new danger, and every shadow hides a secret.